Information for pupils who have received A2 and AS examination results. The following information packs contain useful information for those pupils who have received AS and A2 examination results. 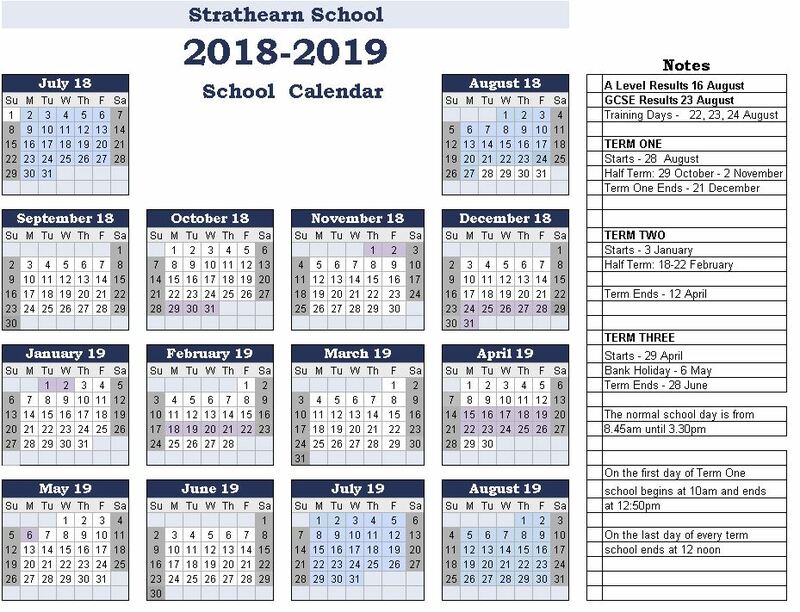 A Level student leavers information pack - for those pupils who left Strathearn in June 2016. U6 Prize Distribution invitation - please complete the attached form and email it as an attachment to awhite794@strathearn.belfast.ni.sch.uk. The following website may be of use: www.qub.ac.uk/ucas-decisions. AS students information pack - for those pupils who have just received their AS results and will be going into U6. For those pupils who would like to discuss subject choice options please contact Mrs Quinn as soon as possible.